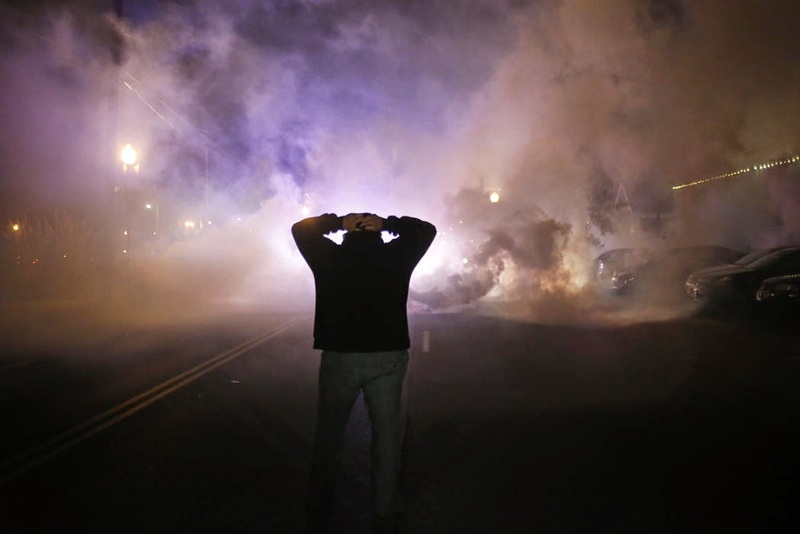 Powerful image by Johnny Nguyen during a Ferguson rally in Portland this week. Full story on this incredible image here. This was perfect. This is the explanation of everything I’ve been thinking over the past month, in video form. Absolutely perfect. | It’s a constant engine, driving me to things that are unknown to me. Continuing in the theme of all things space-related, I present you with Solus – a short story of loneliness, adventure, and self sacrifice (as told by the folks at Identity Visuals). Simple, short, and look into how even in the biggest places, having one friend can make all the difference. It’s no secret of mine that most of my daydreams consist of the open air and everything that extends beyond it. This video made me feel small, but also made realize how incredibly large our world is, how insignificant some of our problems are in the big picture. Go ahead and turn the volume low on the video above, and pair it with this monologue by Carl Sagan. 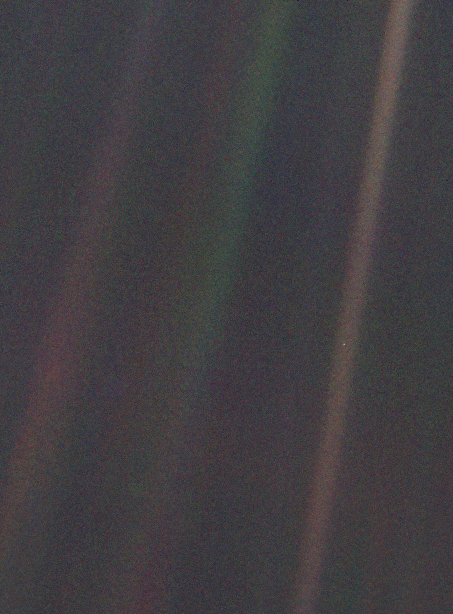 It’s said that he spoke these words after seeing this photograph of Earth, the farthest photograph ever taken of Earth, by the Voyager 1 space probe. I came across this quote by T.S. Eliot recently and it got me thinking – specifically the lines I bolded above. So much information, but so little knowledge; so much Life, but so little living. The good folks over at The Do Blog put up this post sometime last year, but I only seemed to have stumbled across it recently. An incredible piece by the always ambitious, Google. Here’s to your inspiration for the week! |Before you tell yourself that your idea is too ambitious, too unrealistic, too pie-in-the-sky; remember that once there were no planes. There were no rockets to take us into space. There were no computers. Someone had to take the first leap. Someone had to build wings out of wood and try to fly. Someone had to look logic in the face and tell it to do one. That someone had the courage to try. And our world today is shaped by their efforts.